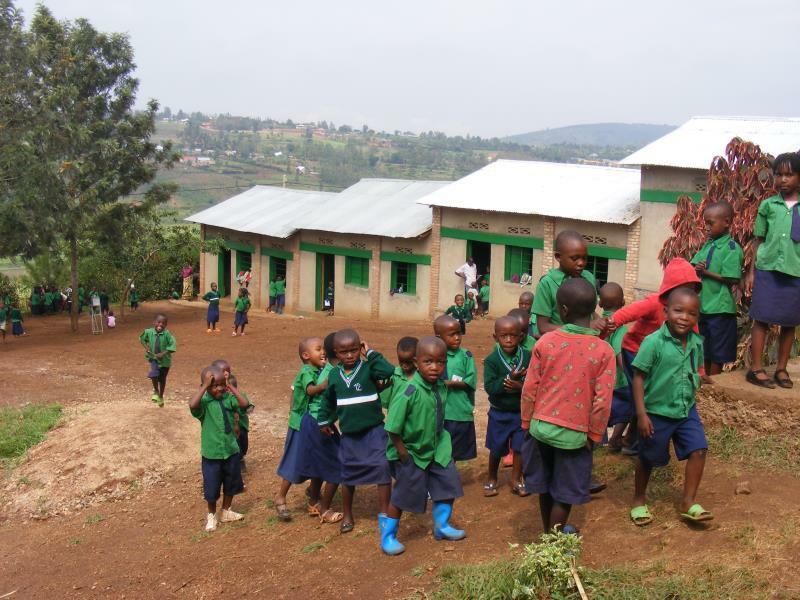 The school belongs to the Presbyterian Church, Parish of Kabuga. It is located at 20 km from Kigali, Rwanda. It attends 192 students. 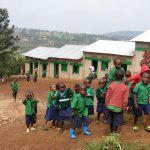 Together with Kabuga Presbyterian Primary School, this school was built to show how small actions can be of great importance. It was started from zero with building one classroom per year. Today, the best students in this area are found in these two schools.